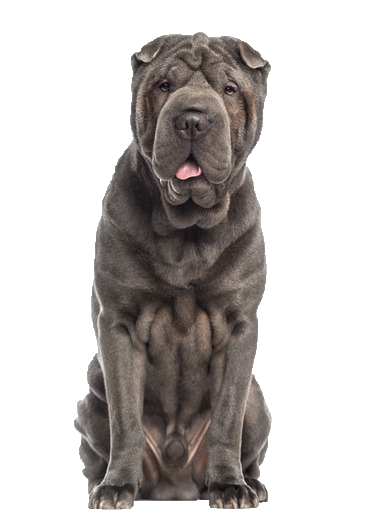 Your Shar-Pei is an alert and independent sort of dog and given his heritage this is not surprising. Devoted to its family pack, he can be aloof with people it doesn't know, preferring the company of people over other dogs at times. As devoted as he is to you he is also independent and strong willed, requiring a great deal of mental and physical stimulation including regular interaction and bonding from the whole family. Due to the amount of the folds of skin, he can be prone to a number of bacterial and yeast infections. Our great selection of organic shampoos can be a great way to minimise this and maintain a healthy coat.